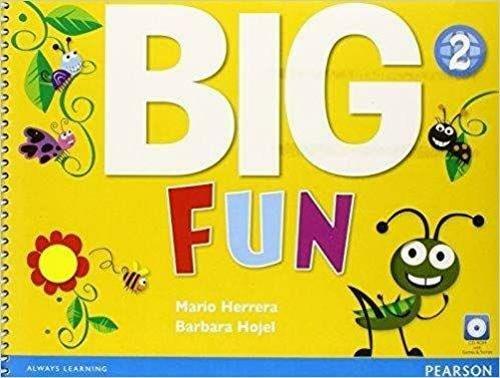 Big Fun is a three-level pre-primary course for children ages 3-5. Big Fun teaches young children English - in the same way they learn their native language - by making sure they listen, imitate, repeat, and begin to speak on their own. Starting with basic vocabulary and target language, children learn English in the context of eight engaging themes.